Our new and improved web-site was launched on October 1st. 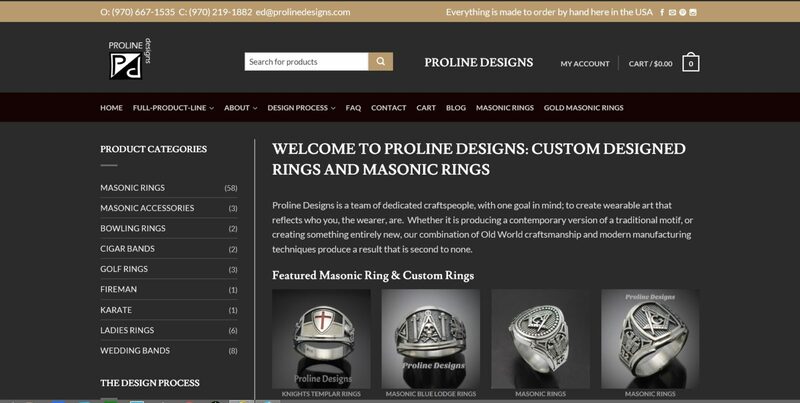 Please take a look at some of our new features that make ordering easier and highlights our products better. Announcing our newest cigar band style ring!